Product prices and availability are accurate as of 2019-04-23 13:56:04 UTC and are subject to change. Any price and availability information displayed on http://www.amazon.com/ at the time of purchase will apply to the purchase of this product. 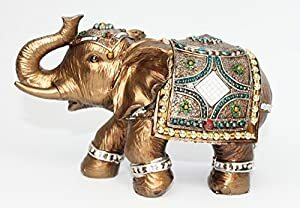 An elegant elephant statue. 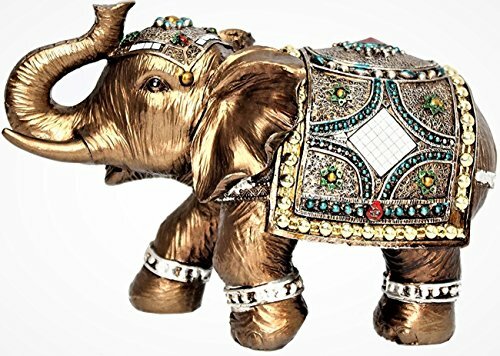 It symbolizes power, wisdom, strength, fertility, protection of the home!! 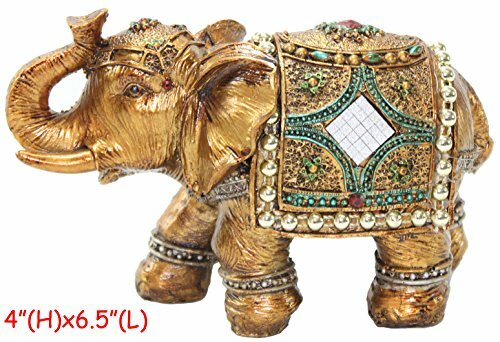 Antique style statue with the trunks facing upwards to represent prosperity, good luck, and success!! 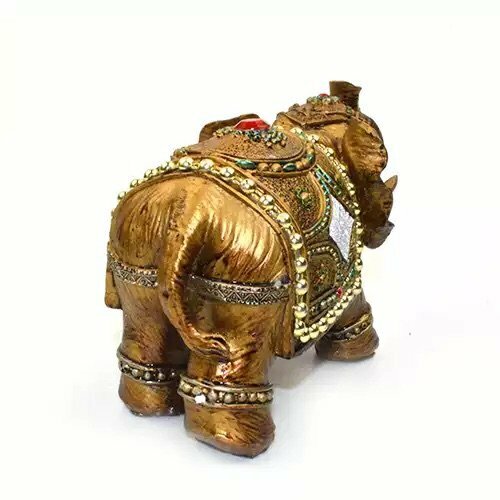 Decorative statue to put in office, front door, living room and beside the bed. Perfect gift for birthday, holiday especially Christmas!! 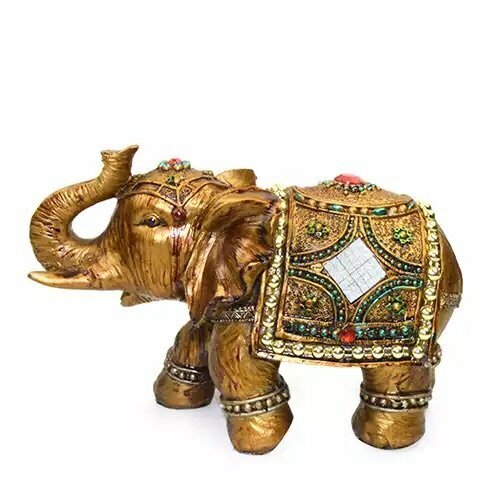 Color: Brass Material: Polyresin Size: 7" X 4"